Keep going until you can’t do the number of pull ups required for the minute that you’re on. 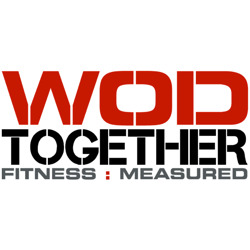 Posted on August 22, 2013, in Uncategorized, WODs. Bookmark the permalink. Comments Off on Friday 8/23/13.